The first thing all new clients get is an Analytics audit. Before I get into KPIs, events and goals, I check their filters. The number one analytics issue I see is failure to filter out internal traffic. Company employees, business owners and clients visit your website multiple times a day. These visits are drastically different visits than non associated personnel. 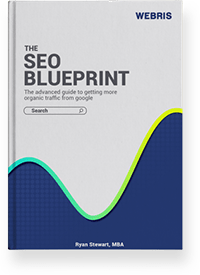 This internal traffic greatly skews vital metrics on your website and leads to issues with data quality. Luckily, Google Analytics has an easy fix for this. 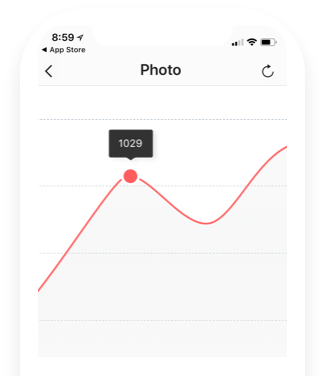 The platform allows you to create filters that exclude selected IP addresses – allowing internal company users to browse your site and not skew the data collected in your Analytics account. 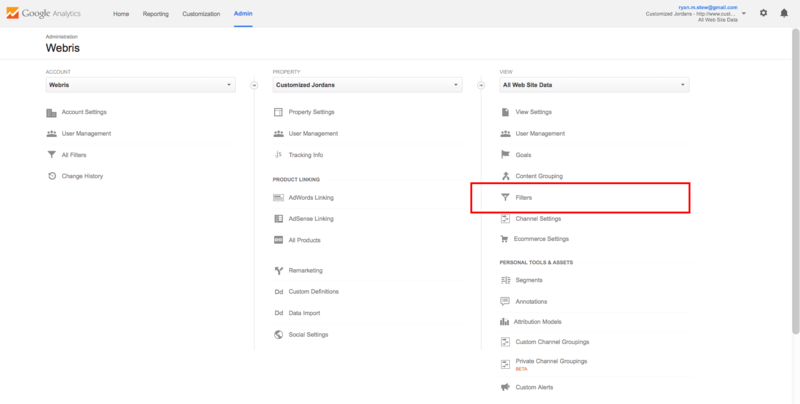 Setting up Google Analytics Filters to exclude internal users. If you don’t know what your IP address is simply search what is my ip address and Google will tell you right in the search results. In addition, your IP can bounce around depending on your location. Make sure you set filters from any location that you access your site from (i.e. home, work, office, etc). If you need to set the filter to exclude an entire company, you will need to use the IP Address Range Tool. 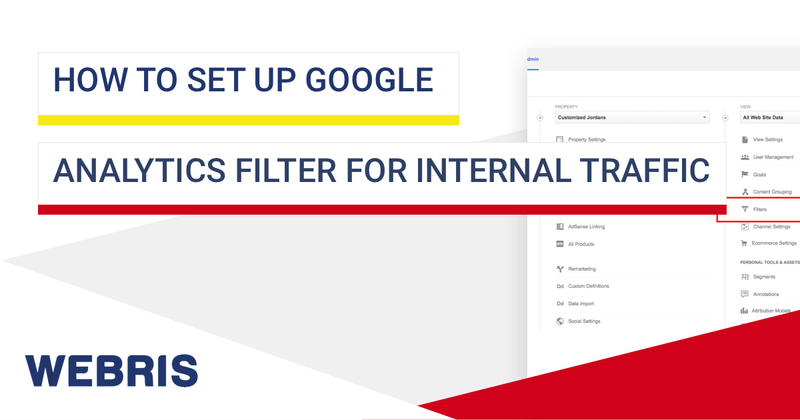 This tool will prompt you to enter the first and last IP address in the range that your office uses – it will then spit out the proper expression to input into the exclusion filter in Google Analytics. For more resources on the subject, please visit Google Analytics Help. Or, hire one of our Google Analytics Experts to troubleshoot your issues. thank you for the interesting article. I had the same problem and had to create the IP exclusion filters for internal traffic for my clients so often that I created an open source tool for it. It simply creates an exclusion filter for the IP you visit it with, so you can open it from home, work etc. – whereever you want to exclude. Maybe you’d even like to mention it in an article? Yes this is really important to add traffic filters if you want to observe and calculate actual traffic coming to your website/portal. 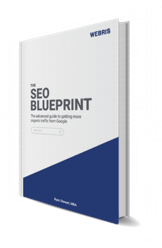 Thanks for sharing the guide, as it shows us how simple it is to setup filters for measuring the right traffic data from Analytics. Just a quick one – letting you know that your mail munch form plugin is inactive/playing up as the short code is visible above your “video version” title. Nice concise piece by the way 🙂 and in general, really good info. @Michael Herrmann, I’d be interested in that. Short and useful. Get smartereveryday!